Looking for a great investment opportunity?? Check out this cute ranch! Great location close to bus line.Curb offers only. DO NOT DISTURB TENANT. Long term tenant with no pets in place @ $810/mo. until May 31, 2019. 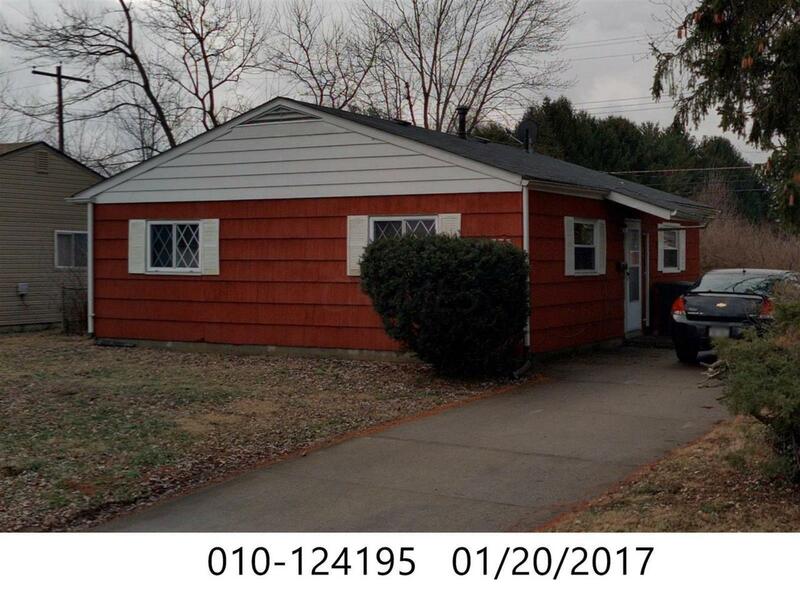 Tenant pays all utilities including water/sewer.All new roof including 100% new sheeting, gutters and downspouts in May 2015. Main drain was replaced with new clean-out in April 2017. New windows in 2014. Property also has a shed for extra storage and a fenced-in backyard.There is no sign in the yard.